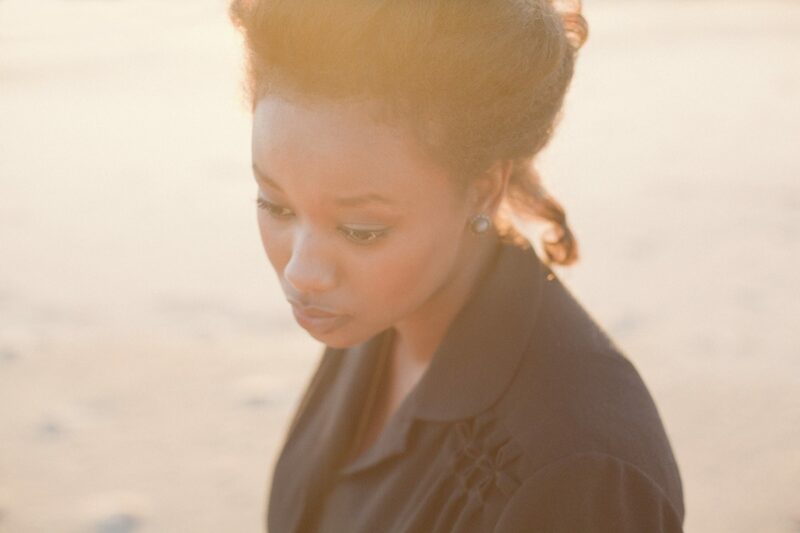 Singer-songwriter Mirel Wagner is set to perform on BBC's flagship music show, Later… with Jools Holland on Tuesday April 21 and Friday April 24. She will appear on the show alongside guests like Kendrick Lamar, George Clinton, Noel Gallagher’s High Flying Birds and Mumford & Sons. Previous Finnish performers on the show include Mieskuoro Huutajat, world music artist Kimmo Pohjonen and accordion quartet Sväng. In other news, Mirel Wagner won the Phonofile Nordic Music Prize with her second album When the Cellar Children See the Light of Day. She is the first Finnish artist to win the prestigious prize. The winner was revealed in a ceremony which took place at by:Larm Festival on March 5th. The Nordic jury who chose the nominated albums consisted of Ralf Christensen (Denmark), Niklas Elmér (Sweden), Ilkka Mattila (Finland), Audun Vinger (Norway) and Arnar Eggert Thoroddsen (Iceland). The winner of the Phonofile Nordic Music Prize 2014 was chosen by an international jury consisting of Jonathan Galkin (DFA Records), Laurence Bell (Domino Recording Company), Jude Rogers (The Guardian) and Jeanette Lee (Rough Trade Records).